Whether you are new to the faith, new to Community Life, or just ready to get plugged in, here is your next step. Hey there! 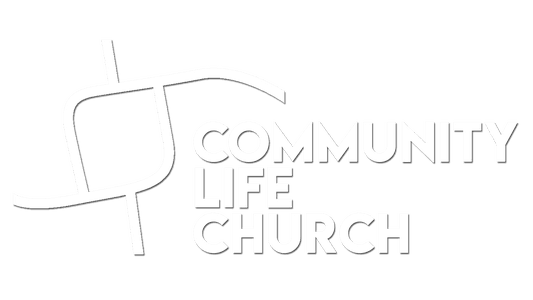 If you're new here at Community Life Church, we want you to feel at home. No matter your background or current situation, just know that this is a safe place, and we’re so glad to have you here. We also want you to know that there's a place at Community Life that's perfect for you. Church is so much more than just a Sunday service, so if you're ready to get connected to our church, the best way to do that is to fill out one of the following forms. Getting baptized is a symbolic representation of dying to your old life and being raised to a new life in Christ. If you've made the decision to follow Jesus, simply fill out the form below and we will be in touch with you soon! We can't make Sunday worship happen without the help of amazing volunteers! Take time to read the descriptions of our four Teams below and think and pray about where you feel you'd be able to serve best. 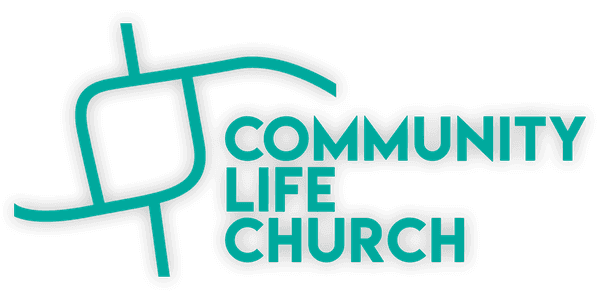 Fill out the form below and we will contact you promptly to talk about what it looks like to serve at Community Life! Have a desire to make sure people feel welcome? Hospitality is a huge part of what we do on a Sunday morning. So, whether it’s handing out coffee, greeting people as they come in, or getting people connected at theHUB, we want to be sure that everyone who walks into Community Life Church feels like it is an inviting place where they belong! The next gen team ministers to children birth through high school. Through our CLCKids and Edge Student Mininstries, our goal is for them to know how to use and study the Bible, to know what they believe, why they believe it, and how to defend their faith. Through age appropriate interaction, study, and games, we build relationships with them and their families, providing support, knowledge, and community. Lights! Camera! Action! A lot goes into making sure our Sunday morning service goes off without a hitch. Keeping the stage and screens distraction free is incredibly important to creating an ideal environment for people to worship God and learn from His Word. Join the Creative Media team and be a part of every facet of our worship service. At Community Life Church, we believe that being a part of a biblical community, through Life Groups, is key to anyone developing as a disciple. In order to make this happen, Life Group leaders, along with their host homes, create incredible environments for people to grow in Christ and in Community. Still not sure where to serve? Try taking the following test to better understand your gifts! Take the FREE SPIRITUAL GIFTS TEST. or DOWNLOAD the PERSONALITY PLUS TEST. Christian parents who dedicate a child are making a promise to the Lord before the church congregation to do everything within their power to raise the child in a Godly way — prayerfully — until he or she can make a decision on his or her own to follow God. Copyright 2019, Community Life Church. All Rights Reserved.